Christmas is around the corner. Have you prepare your Christmas gifts yet? If you are still thinking what type of gifts to choose from, why not give out 180 food vouchers and coupons to your family and friends where they can redeem the vouchers at over 100 shopping malls across Malaysia! The latest 2014-2015 FnB edition of Worthy Book is here again. This time they are bringing you some of your all-time favourites, as well as new interesting cafes and restaurants all in a book- featuring brands like myBurgerLab, Sushi Tei, Carl's Jr., Brotzeit, Kim Gary, Kelantan Delights, Din Tai Fung, Domino's, Ninja Joe, Mediteca, Tedboy Bakery, Wetzel's Pretzels, Once Upon A Milkshake and many more! You can grab a copy of the FnB Edition Worthy Book at all major bookstores (MPH, Popular, Times, Borders, Kinokuniya) and selected myNEWS.com outlets in KL and Selangor only at RM29.90. I picked one of the 4 vouchers available which is the RM 2 cash voucher from the book. Most of the vouchers come with different offers like buy 1 dessert Free 1 drink or Free 1 topping with any purchase. You can always pick based on your preference! 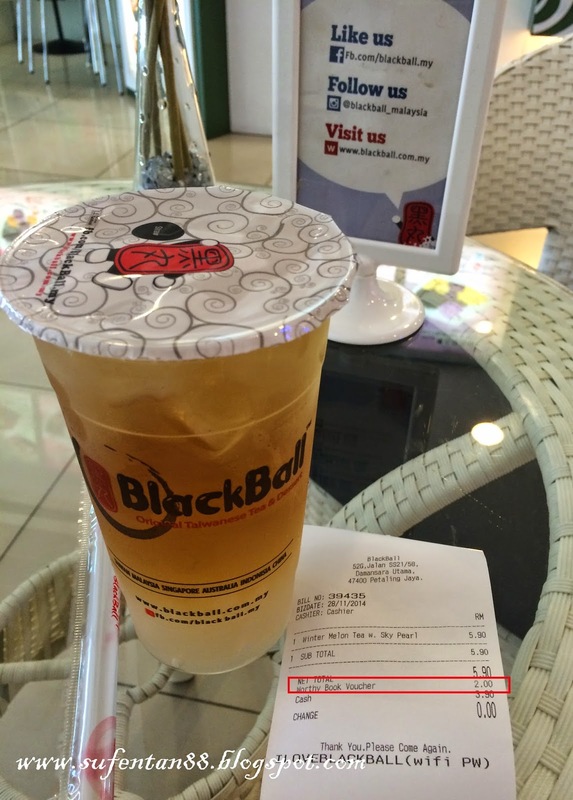 I got my all-time favourite BlackBall winter melon tea with sky pearl. 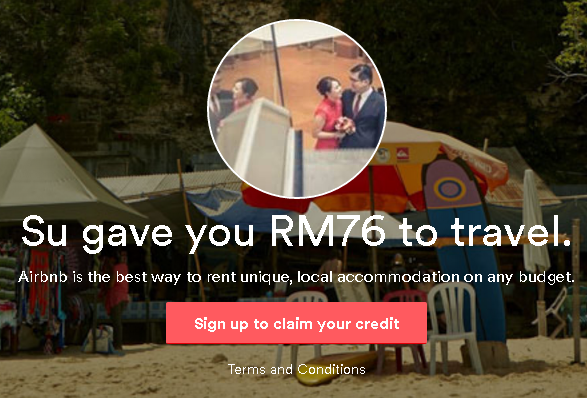 For normal price of RM 5.90, I only need to pay RM 3.90 with the RM2 cash voucher. It is fully endorsed and recognised by the outlet of the voucher as they even printed in their receipt! How can you miss the famous burger shop in town now?? I picked their 50% off on second burger voucher where I can grab a friend to go with me. If you going for Hangover Burger or Curry Crunch Crunch, you can use the 20% discount vouchers for either of it too. I got my Sarong burger and he got his Giant Go-Ji-Ra burger only at half price. With the voucher, we actually saved RM17.15 on our dinner! I already have a copy of my worthy book and enjoying all the saving. Grab a copy now and start your saving for every dining! FnB Edition Worthy Book is now available at all major bookstores (MPH, Popular, Times, Borders, Kinokuniya) and selected myNEWS.com outlets in KL and Selangor.